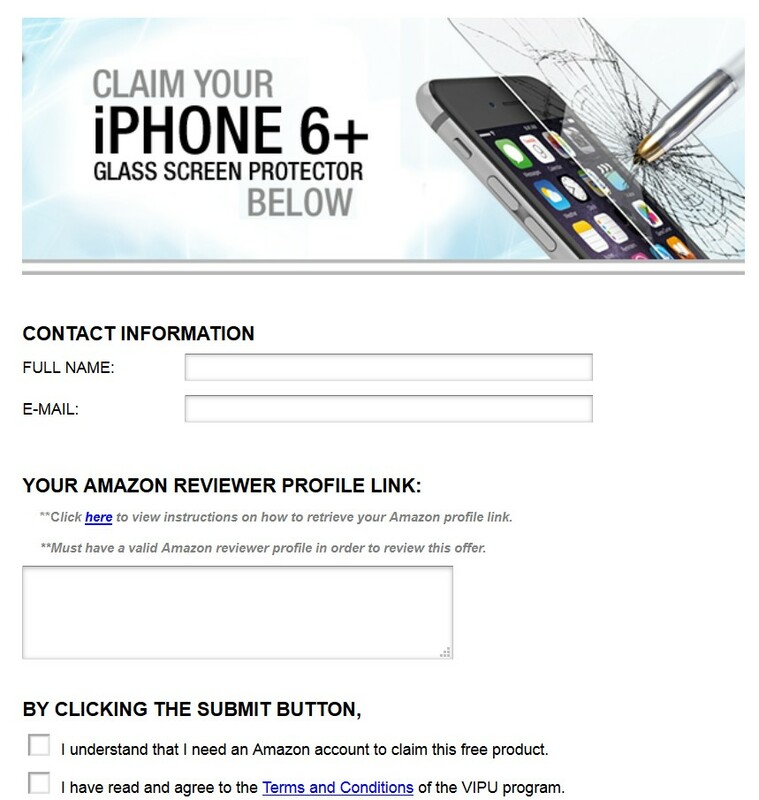 You must have a valid Amazon reviewer profile in order to review this offer. 1. Please click [HERE] or visit http://www.amazon.com/gp/profile/. You can also copy and paste the link to the address bar of your browser. 3. Your profile link will now appear in the address bar of your browser. 4. Copy this link and paste it onto the sign up form. Your Amazon Profile Page is where you, as a user, can share information about yourself, your personal tastes, and opinions regarding various products and services. This page is open to the public. By default it will not disclose any personal account information other than your username.